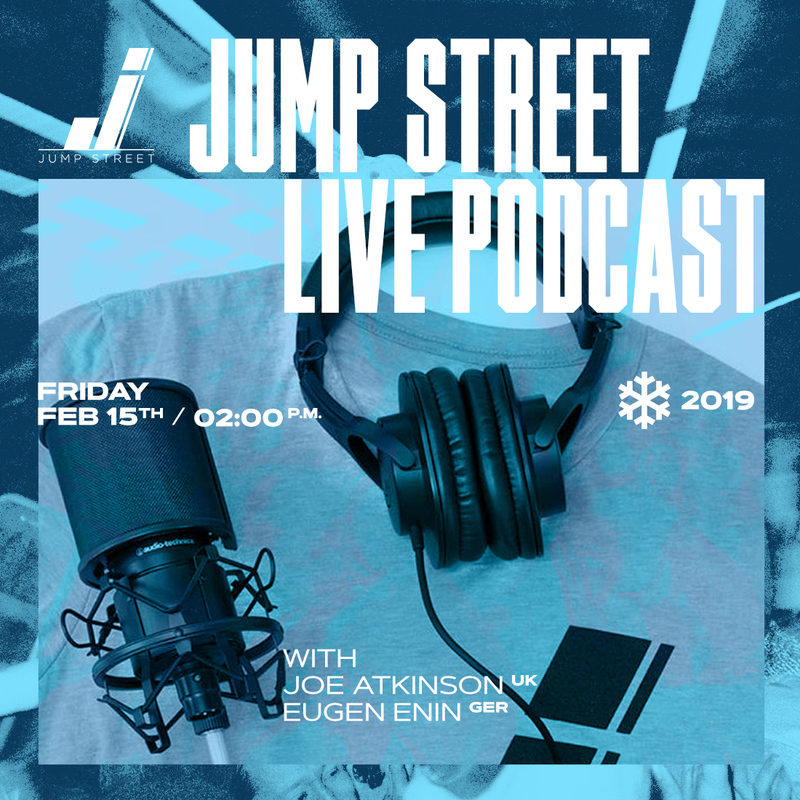 In August 2018 Austin Paz and Billy O’Neill uploaded the first episode of Jump Street Podcast and ever since they have been growing fast while releasing 17 episodes and a good amount of bonus material. They’ve become one of the most respected and high quality media outlets in blading today in only 6 months of time. During Winterclash they will be hosting two live-episodes, interviewing two of the very best riders of our time. Joe Atkinson and Eugen Enin have been invited to join them on stage for 45 minutes of interview each. Grab a drink and enjoy the show! Friday, Feb 15th, 02:00 p.m.